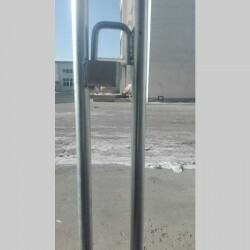 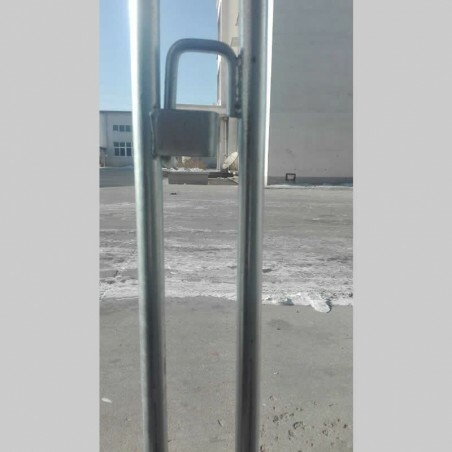 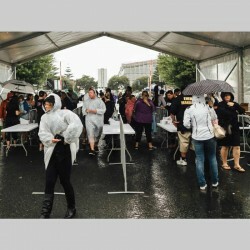 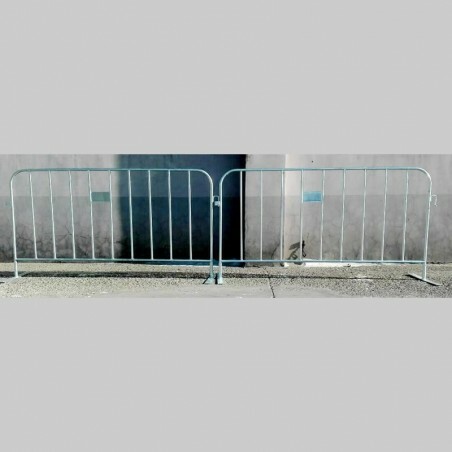 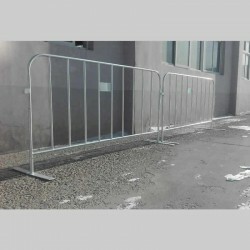 Hiring this Crowd Control Barrier is an easy option to make people line up in an important area. 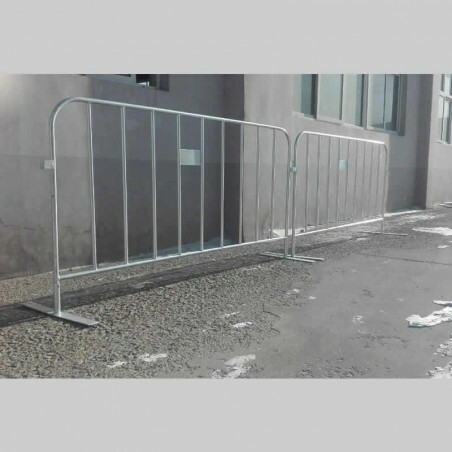 For one day or one month we have you covered. 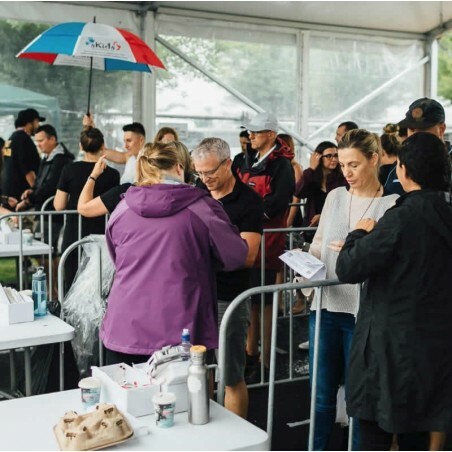 Take a look at our experience with Temporary Fencing in New Zealand, watch our video testimonials and see the depth of experience.